1. 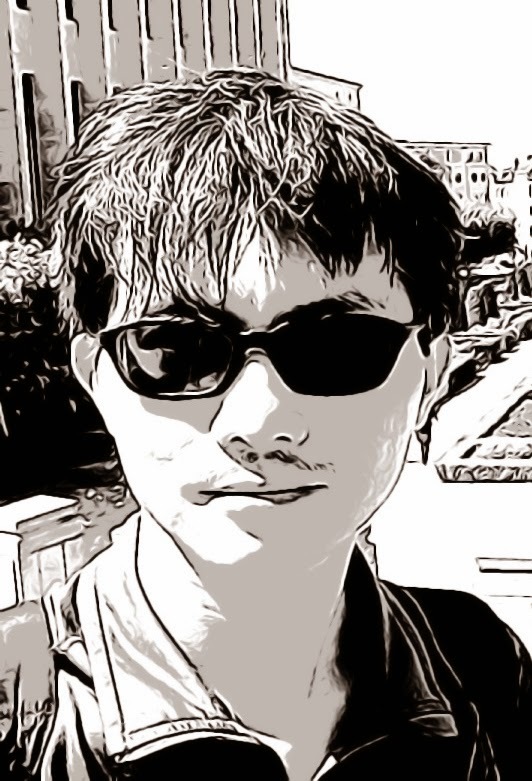 Liu D et al. Maternal care, hippocampal glucocorticoid receptors, and hypothalamic-pituitary-adrenal responses to stress. Science 1997; 277: 1659-62. 2. Caldji C et al. 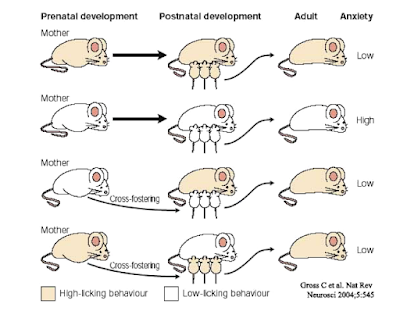 Maternal care during infancy regulates the development of neural systems mediating the expression of fearfulness in the rat. Proc Natl Acad Sci U S A 1998; 95: 5335-40. 3. Francis D et al. 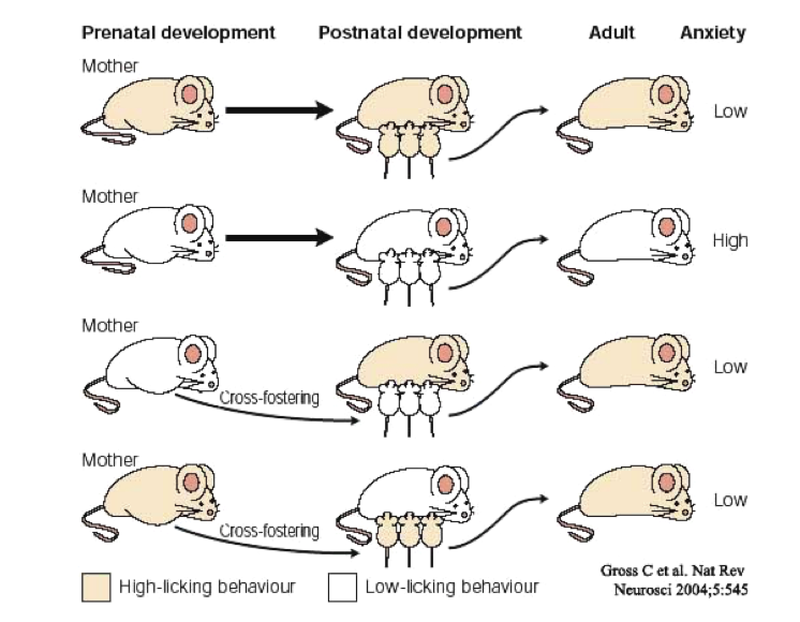 Nongenomic transmission across generations of maternal behavior and stress responses in the rat. Science 1999; 286: 1155-1158. 4. Essex MJ et al. Maternal stress beginning in infancy may sensitize children to later stress exposure: effects on cortisol and behavior. Biol Psychiatry 2002; 52: 776-84. 5. Pine DS and Charney DS. Children, stress, and sensitization: an integration of basic and clinical research on emotion? Biol Psychiatry 2002; 52: 773-775.